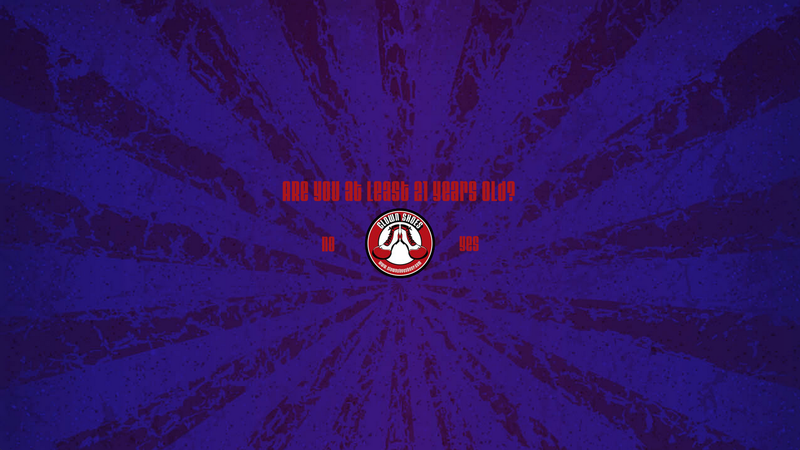 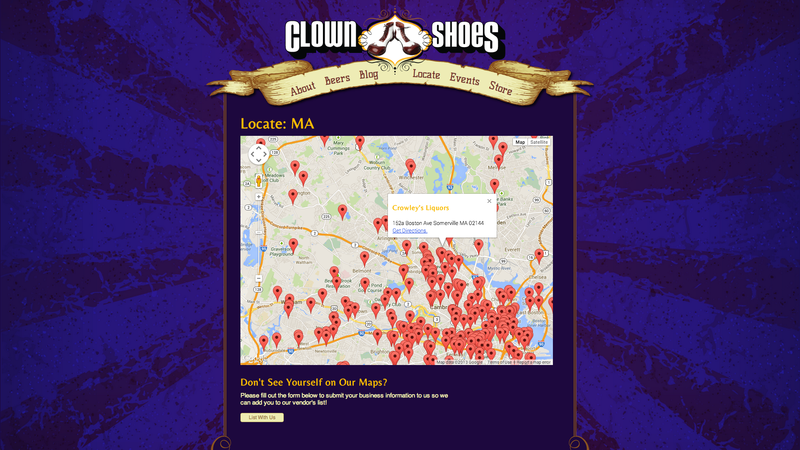 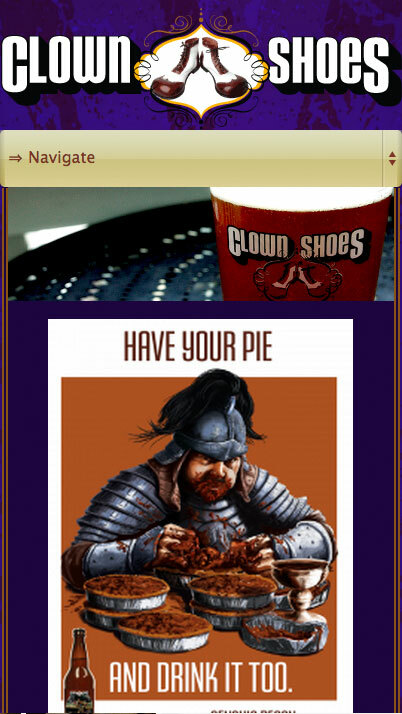 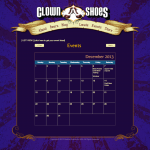 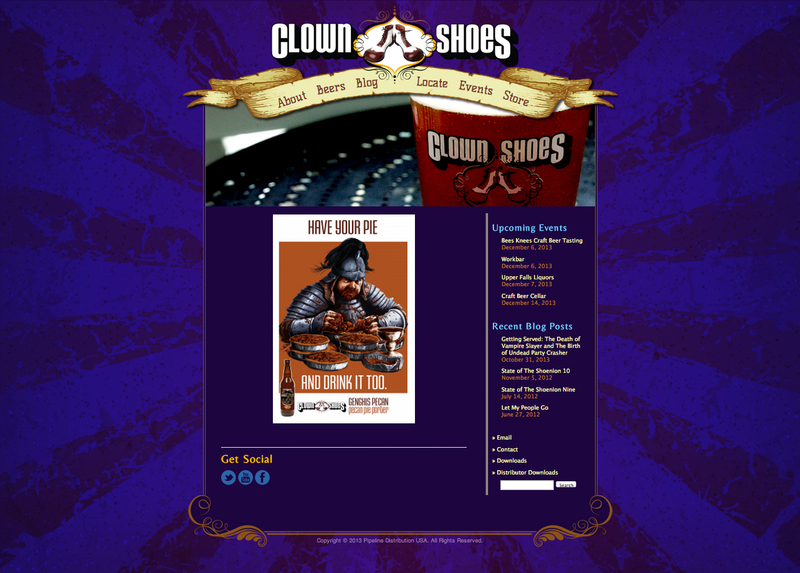 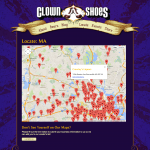 Clown shoes is a great example of a website that needed an update. 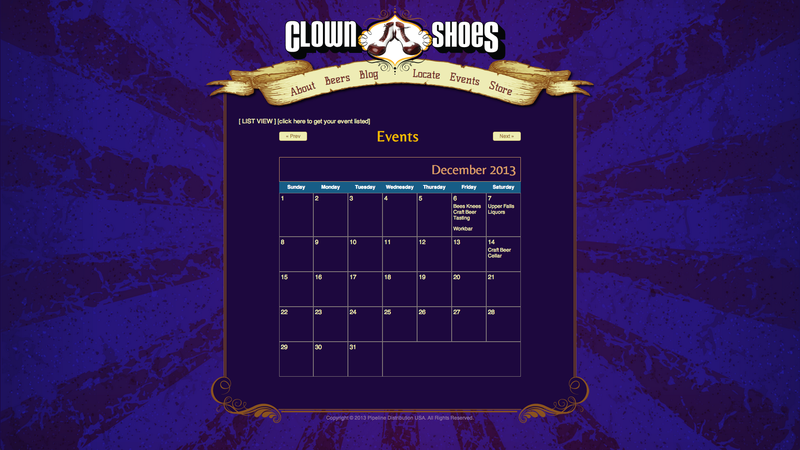 Visually the customer wanted us to keep the same design but add functionality such as a 21+ age verification page, a map locator tool and a customer events calendar and Responsive Design. 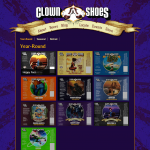 We at Gordon Multimedia were here to help! 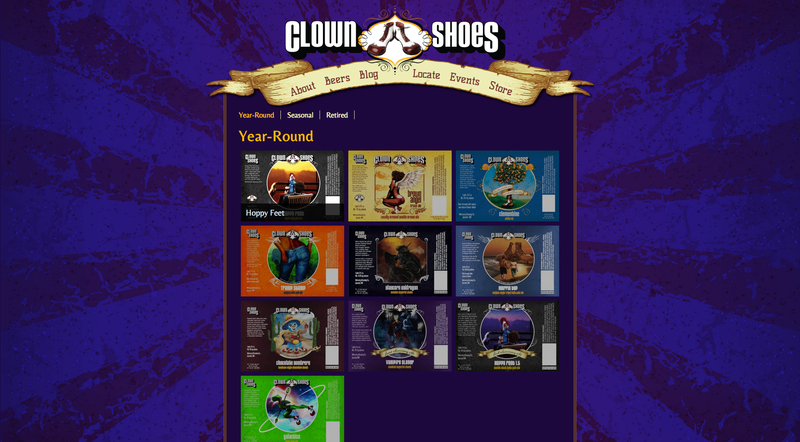 With these updates they are better able to provide information to their customers, while at the same time having the connivence of WordPress. 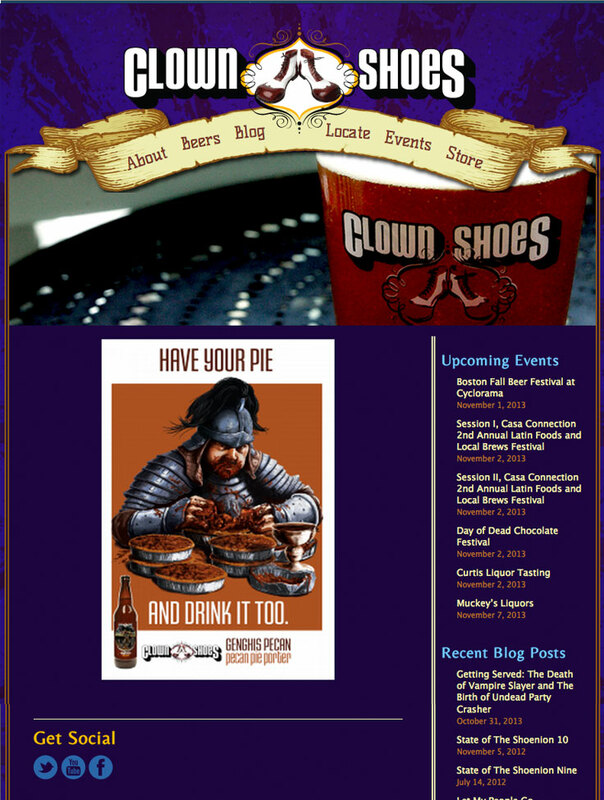 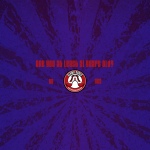 Visit this Local Brewery website.